Sharing my story is important because I want others to know that they are not alone. 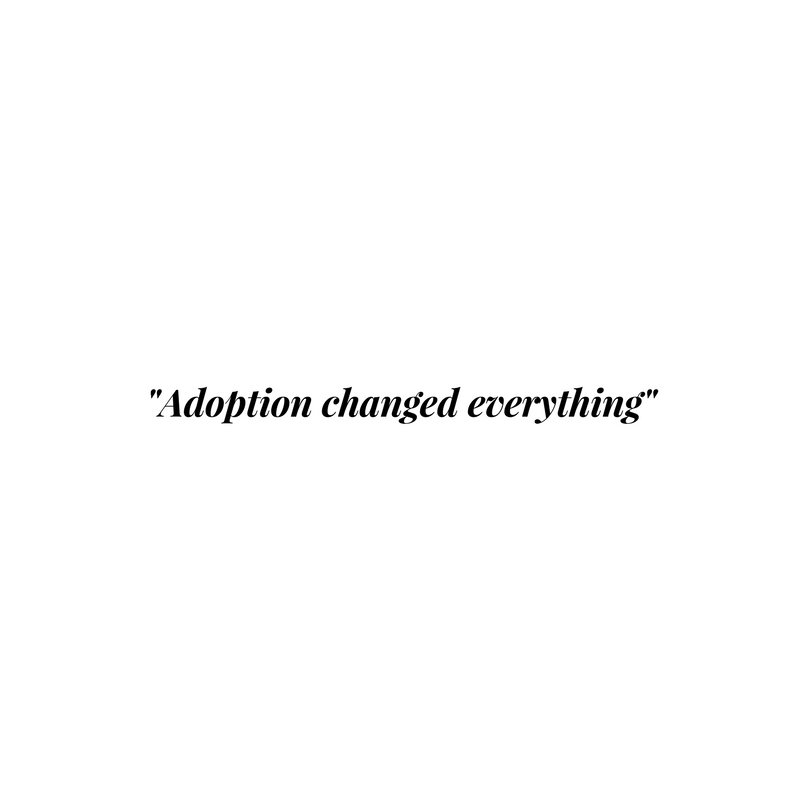 I would also like to share the different challenges I went through as an adoptee, to help educate future adoptive parents. An upper-middle class family adopted me. Based on what I can recall, my childhood, after I was adopted, was of an average child with a special attribute to it. At 13 months, I was placed in an orphanage. According to some reports, I was found on the doorsteps of a police station. To date, I wish I knew who my birth parents were and see our similarities if any. I was born when China had the one-child policy. I have a feeling that I have a sibling. I also sense that my parents chose him to carry out the family name and to take care of them as they aged. I didn’t know much about my adoptive parents prior to being adopted, but that didn’t bother me. Since being adopted, I had to overcome multiple challenges, including the feeling of not fitting in anywhere or not being part of the Asian or white culture. Relationships were also an area I struggled with, especially when it came to friends. To date, I fear abandonment. I have trust issues. I am continuously working on my weaknesses. Since being adopted, I proud to say that I have two sets of parents who love me.